In chat to premium members – we alerted sells in Ethereum >$820 after our buys at $360. After a few days, the entire crypto space dropped around 35%-45%. When bitcoin dropped close to 50% – lots of people panicked. 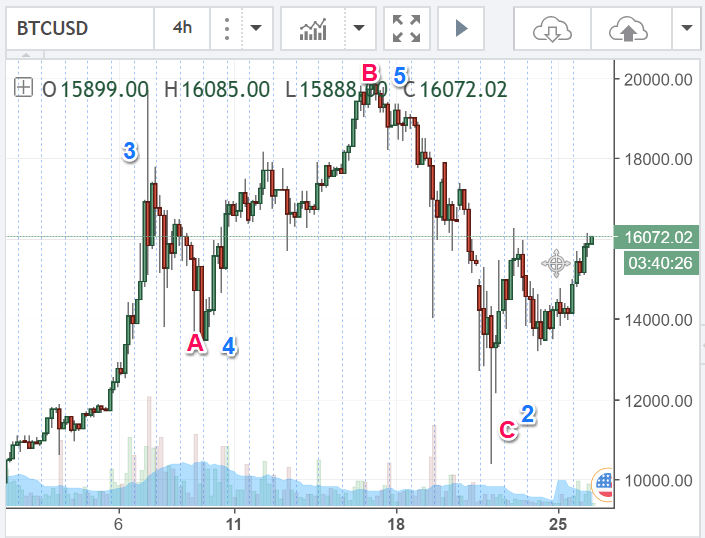 Instead, on that Friday – we mentioned that bitcoin, ethereum, and litecoin were all in buy zones to premium members in chat. 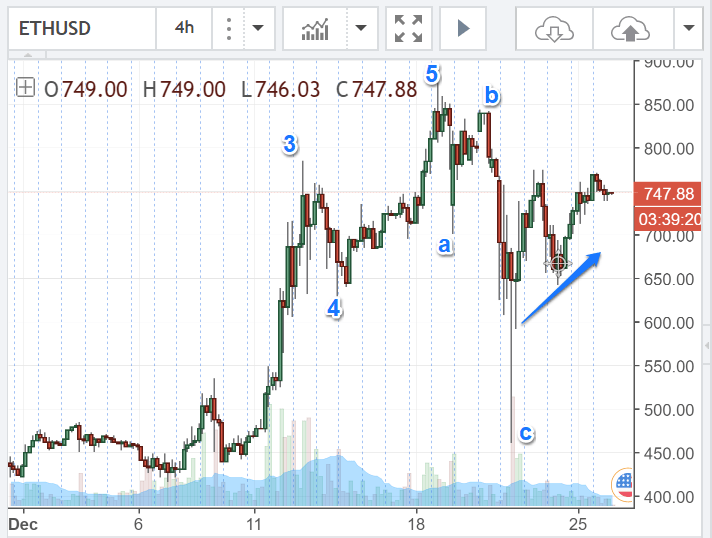 Now – a few days afterwards, CNBC gave this alert that Bitcoin rallied more than 50% from the Friday lows. 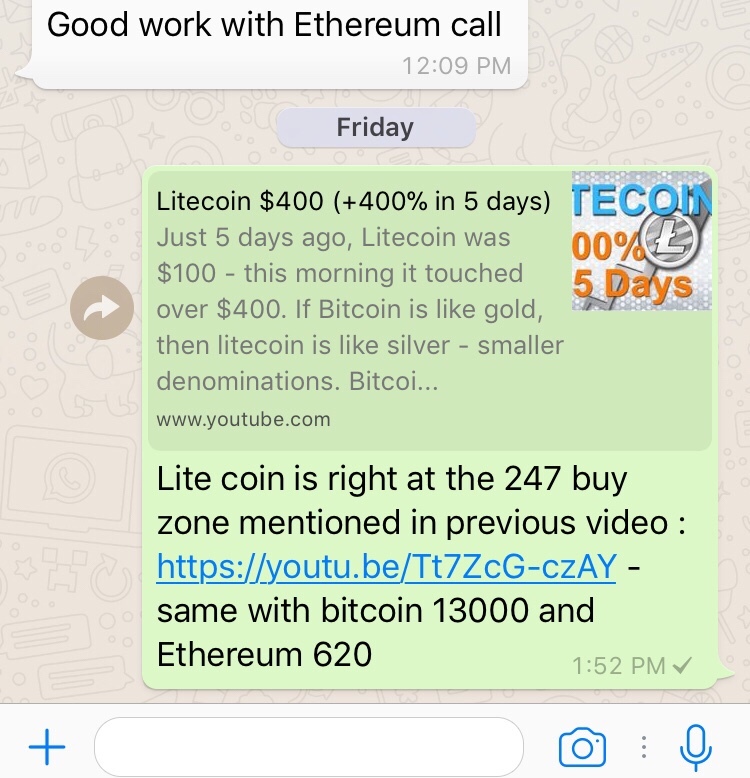 Remember our Litecoin video?- it rocketed from $100 to $400 – and we put – live in the video – buy orders at $247 – which we notified members when it was sitting right there shortly after the big drop in cryptos. Meanwhile the S&P is flat, looks like as long as the pink support levels hold, the pressure looks to pushing up.